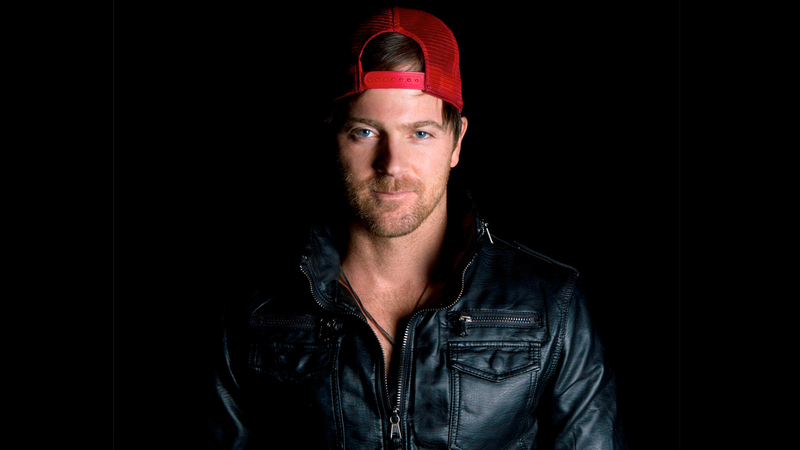 …and today, country singer Kip Moore joins them with his efforts! Lately, I’ve been interested in charity and how many different ways there are to give back. So many different initiatives, companies, people, causes, and ways to give to just about anything you can imagine! 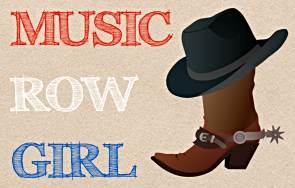 Well, our country music superhero from Tifton, Georgia is on the move and is putting his nose to the grindstone on a project that is near and dear to his heart. That project involves opening skate parks to help fund the Comeback Kid Skatepark Project, which is an intiative from his Kip’s Kids Fund. I know what you’re thinking…What do skateparks do?! Well, actually, they help a great deal in urban areas! Off the top of my head, it will reduce inner-city crimes by a landslide as Kip is providing a safe place for high school age kids to go. I love this intiative SO MUCH! Skating is such a wonderful sport and it encourages kids to hang out and to have a common bond. 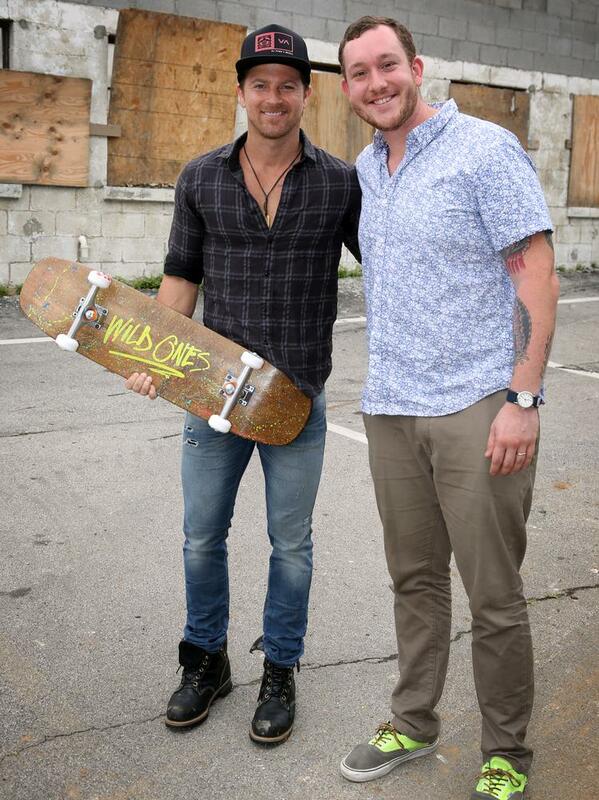 I love skate life and I can see how this project will help out urban communities! 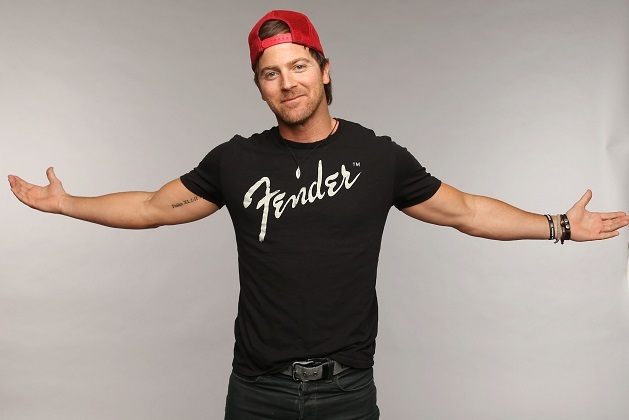 I’m happy that Kip knows how important it is to help give kids something they can be proud of and something that will keep them from negative peer pressure on the streets. Kip opened the first Comeback Kid Skatepark in Annapolis, Maryland and the second in San Marcos, Texas…AND he’s got two more parks that are set to be opened in Nashville and Boston! Thank you Kip for caring for the kids out there! You’re gnarly, dude! Let’s talk about Justin Bieber, shall we?